A dream or nightmare??!!... With the MTC, a dream every time! 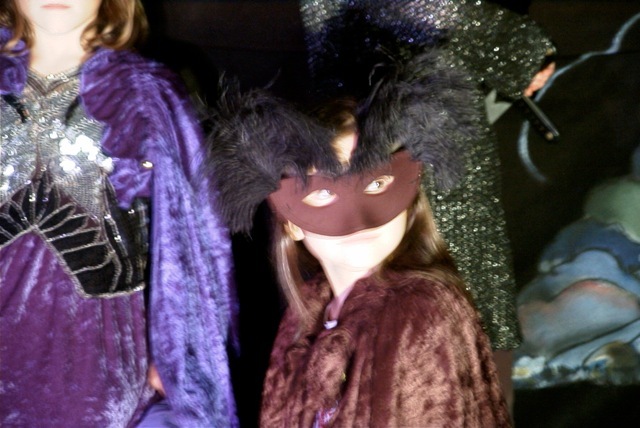 We come to your home (or chosen venue), bringing with us script, sets, costumes, lights and props and help your son or daughter and their chosen guests to rehearse, costume and put on a play at the end of the party to perform for their proud parents who come to collect them. 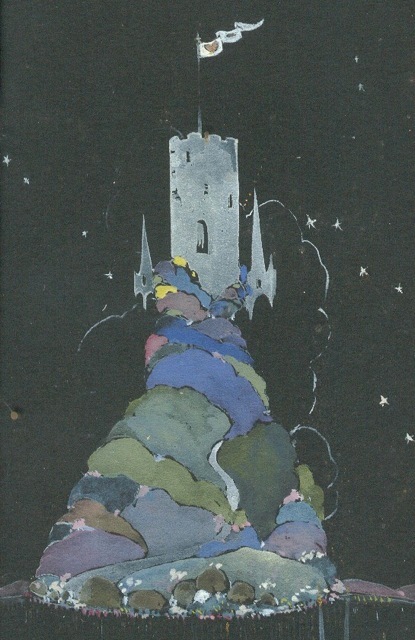 (N.B. No need for some rowdy sleepover, either to tax your nerves!) All you need is a stage-struck child and a group of similar-minded friends. Suitable for ages 8 - 12. For younger children or those who like to watch theatre rather than just perform it, we can bring our sets, costumes, lights, props etc and perform a play for you. Most popular is a "whodunnit" (not murder!) where your young guests have to find out by watching the play and noting he clues as to who it was who performed the dastardly crime! Current production is entitled, "Who Stole the Crown Jewels?" and features, amongst others, that dreadful rogue the Knave of Hearts and the Wicked Queen. Suitable for all ages from 4 to 90. Family occasions (we can take the children off your hands, for example, help them put on a play while the adults enjoy their coffee and cakes and Scrabble or whatever takes their fancy and then watch their offsprings' performance at the end!! Brilliant!! Office family days, Christmas parties etc. 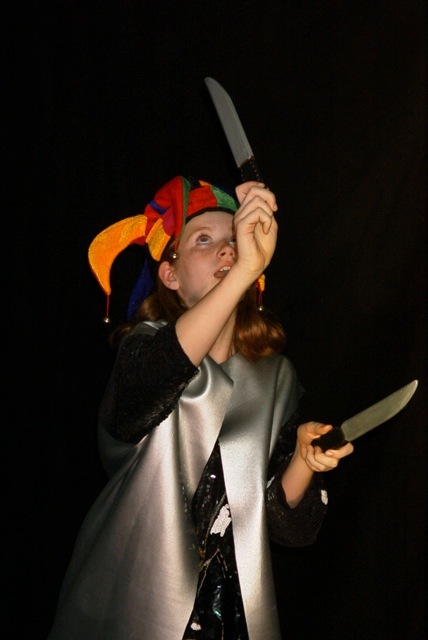 We can also "pad it out" for you by running theatre games, stage make-up sessions etc in addition to the performance. 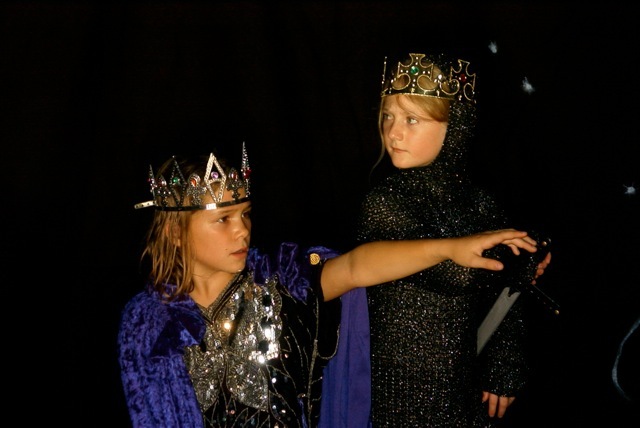 Plays can be acted by the children or performed for you, as is your wish.